Feel free to stop by and get your questions answered. 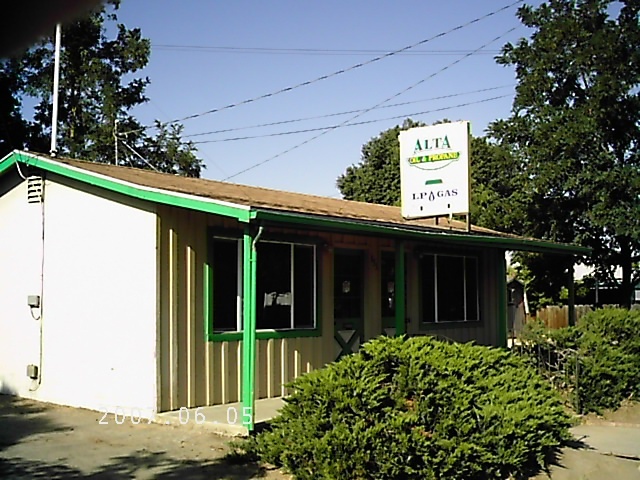 If it's parts you're looking for then we probably have what you need in stock.- if not, we can get it for you! We sell items such as new and refurbished tanks as well as small heaters and hotplates. 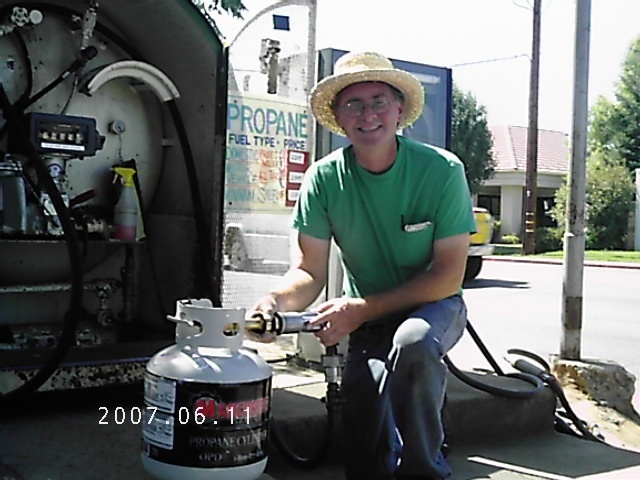 For your convenience we also have an on-site dispencer to fill your BBQ tank, forklift or motor vehicle tanks and RV storage tanks. 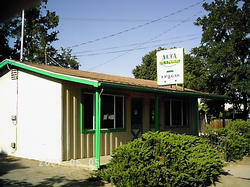 The office is Located 833 E. Manning Ave. Reedley Ca. 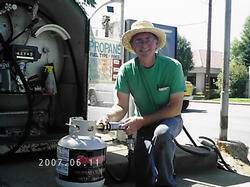 Bring in your tank and Johnny would be happy to refill it for you ! 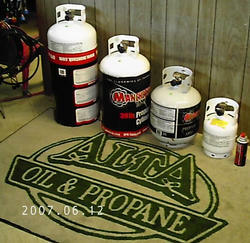 We have a few different tank sizes available in our office. 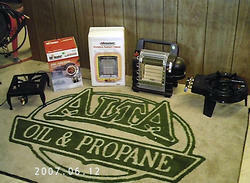 We have a good selection of hot plates , burners, regulators , hoses and accesories. 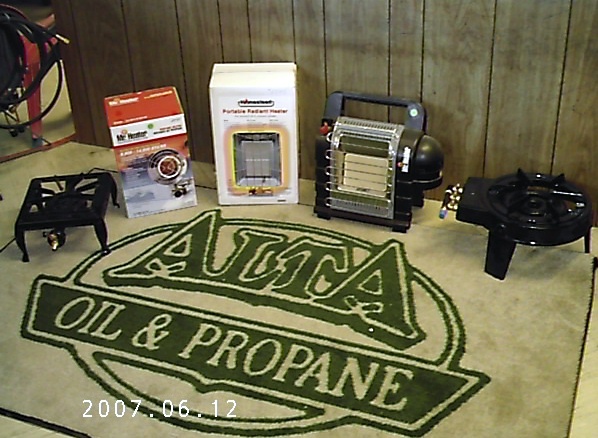 We also carry a few different portable heaters.These are great for working out in the shop , on the job site or camping.